A project that connects Irish potato farmers from three districts of Western Uganda with buyers in Kampala and other regional towns has been credited for helping to double production, besides increasing the value of the root crop, according to the Food and Agricultural organisation. The project’s main objective is to improve the livelihoods of smallholder farmers through a value chain development mechanism that aims at giving farmers the varieties that are desired by specific markets. 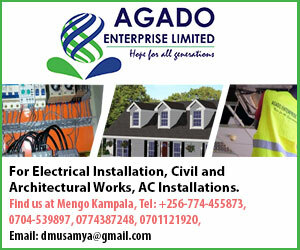 In Uganda, the project was launched in 2015 in the districts of Kabale, Kisoro and Rubanda and engaged some 3000 farmers who were organised in groups and connected with buyers. Besides increasing output of quality potatoes, the FAO project established a National Farmers Platform through which farmers receive prices, weather, and farming tips related to potato farming on a weekly basis. 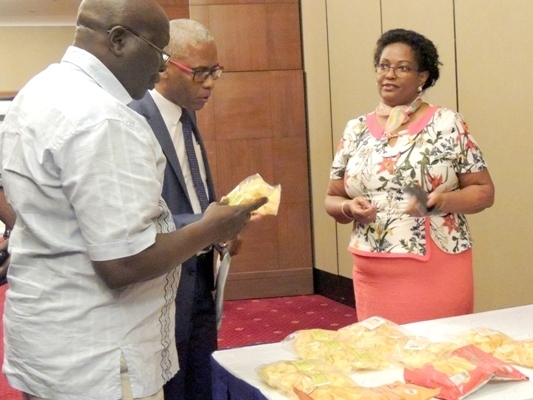 However, the project has not entirely removed the marketing obstacles encountered by Ugandan potato farmers, according to the Patricia Nsiime, the FAO Uganda National Programme coordinator on Value Chain development. Nsiime revealed recently that efforts by some farmer groups to sell their potatoes to the Cafe Javas outlets in Kampala have been frustrated by differences in varieties. Whereas FAO and most farmers had wanted to supply the Kinigi potatoes, one of the most demanded varieties, Cafe Javas’ administration rejected the variety in favour of another they now import from Kenya. According to Nsiime, researchers at Kachwekano Zonal Agricultural Research Facility need at least two years to breed the type demanded by Cafe Javas. 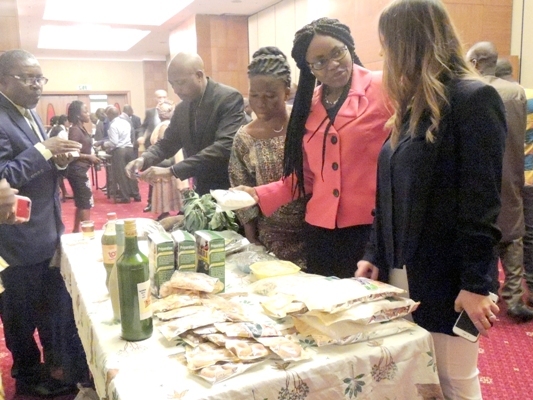 Besides helping farmers to connect to large-scale purchasers of potatoes, the FAO initiative has equipped farmers groups with knowledge on making crisps. In view of rapid rates of urbanization in Uganda, the Minister for Agriculture Vincent Ssempijja, hailed the project as a step in the right direction of increasing access to potato products especially to urban population, while at the same time, increasing incomes of farmers. Minister Ssempijja promised to scale up the Commercialisation of potatoes in other districts of Uganda.